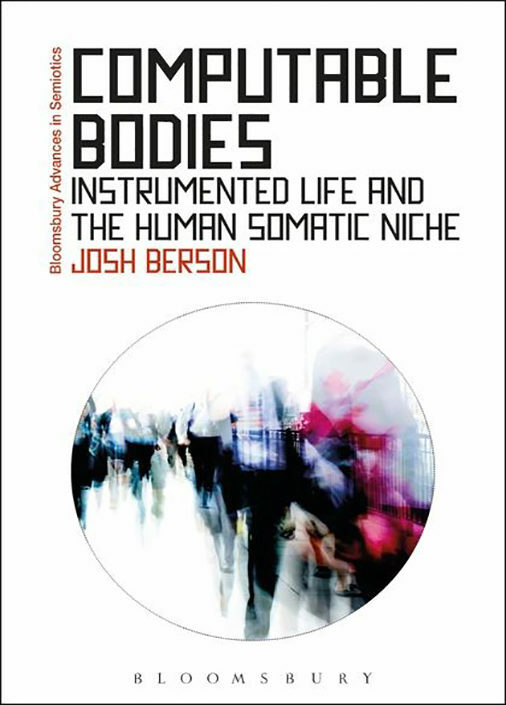 Josh Berson is a social scientist, procedural artist, and design consultant, who has held research appointments at the Max Planck Institutes for Human Cognitive and Brain Sciences and the History of Science. He lectures and consults on themes ranging from non-communicable diseases in the emerging world to machine sensing in the design of built space. 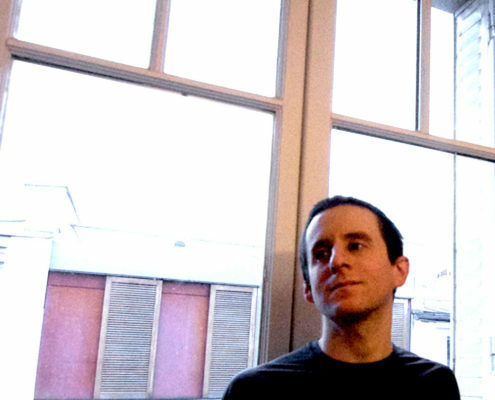 His first book, Computable Bodies (Bloomsbury), won the 2016 PROSE Award in Language and Linguistics. In his own research he’s concerned with the coupling of body and world across scales of space and time and with how intimate behaviors such as eating, sleeping and listening get implicated in capitalism and demographic change. Current research themes include meat-eating and the future of the acoustic environment.